This is a common question I get from classical musicians. 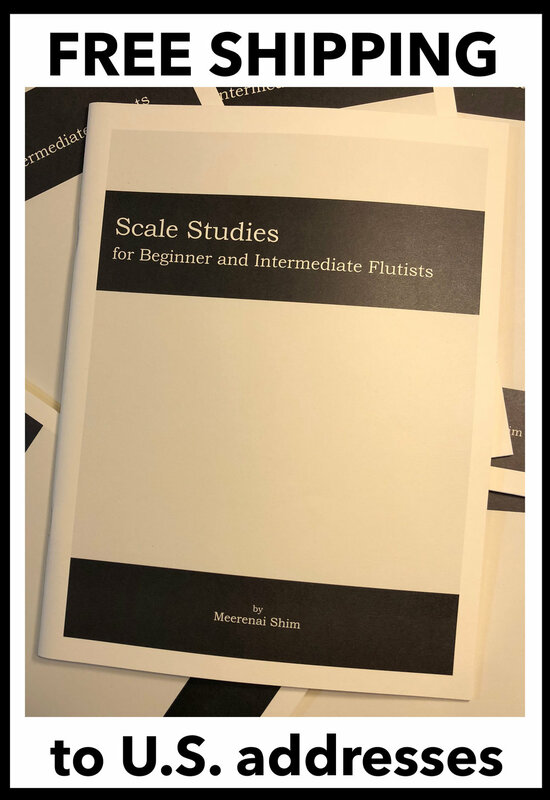 I'm going to do my best to answer it in a way that it's most practical and useful for the classical musician who is serious about producing their own CD. Here's my advice based on my experience. Physical copies of CDs don't seem to change in price. It's about $1000 to manufacture 1000 replicated CDs in a jewel case with a one double-sided page insert. If you want fancier packaging, it can get really expensive but there are many options these days so it helps to do your research! Read more about CD manufacturing, the difference between replication and duplication on the internet. A company I like to use for CD replication is Oasis. The Oasis website is a great place to start to read about the manufacturing process. Shipping costs from the manufacturer to you may not be trivial. The $1000 number is a good placeholder for ball-parking budgets. Distribution. If you're going to self-release an album, I recommend going with CD Baby for world-wide physical and digital distribution. They charge a one-time fee per album. You should use the barcode they can assign your album (extra $20, totally worth it). You should also put your album on Bandcamp. (Read up on ISRC codes. You're going to want to use the ones CD Baby assigns for digital distribution on Bandcamp too.) For most classical musicians (performers and composers) the Standard distribution package (currently $59) is what you want (plus the barcode) at CD Baby. Recording, editing, mixing, and mastering costs can vary widely depending on your project. How long will each piece take to record? How long will each piece take to edit and mix? How much do I need to pay my collaborators? Is it best to record this in a hall or church or is it better to record in a studio? How much is the hourly or day rate for the engineer and/or studio? How much does it cost to rent the perfect hall or church? Am I going to produce this all by myself or do I need a close colleague or teacher to help me record my best performances at the studio/hall on the day of recording? The only way to answer #2 and 3 is to try recording and mixing something. It's a good chance to try a new recording studio or engineer or space. You might be a genius that gets the perfect take every time, the first time, and maybe you never need to edit anything. You might be a perfectionist that needs to record the same thing 20 times and then listen to the takes obsessively over several days before deciding to completely record it again. So a lot of the recording costs depend on you. If you hire the best collaborative pianist in your area, your sessions will go quickly. If you don't hire professional collaborators to record with you, you will waste a lot of time and money on recording/editing/mixing. If it's going to be an entire CD of solo piano music recorded in one location with the same engineer, your mixing process will be pretty quick. If you have mixed percussion or if the instruments are recorded separately, not all at once and in the same room, it's going to take longer to mix. In general, the more instruments, microphones, locations used, the longer it will take to mix. After your experience with recording/editing/mixing one piece, you will have more information to estimate the recording costs for the rest of your album. How do you choose a good recording studio or engineer? The best method is to ask around of course. If you're new in town or just don't know anyone, I say evaluate the studio based on the staff. You want someone who is smart, organized, and not lazy to be your engineer. If an engineer seems bothered when they have to get up to add another microphone, Get. Out. ASAP. Mastering. Find out who mastered the CDs you like that use the same instruments or style that you will have on your CD. Ask your recording engineer for recommendations too. If your recording/mixing engineer did a great job on mixing AND if the style and instrumentation of the entire CD are similar, the mastering process will not take more than a day in the hands of an experienced mastering engineer. A mastering engineer should be able to give you their hourly rate and an estimate on how many hours your CD will take to master based on length of the entire CD, number of tracks, style and instrumentation. Mechanical Licenses. If you composed/published all the music you're recording on the CD, you can skip this paragraph. For everyone else, you need to pay for the Mechanical License to the publisher of the music you are recording unless it's in the public domain or if you are recording a piece for the first time and you have negotiated an alternate arrangement/rate with the composer/publisher. The Harry Fox Agency is the main company that administers these licenses online. If you know the composers or have a direct relationship with the publisher you can ask if you can pay them the license fees directly. In this case you save some money that you don't have to pay Harry Fox. This will require really good record keeping on your end. And my absolute favorite: Just Bleeping Google It! Do you still have specific questions? I am available for consultation on certain topics. If I don't know the answer, I'll try to refer you elsewhere.